A step up from our Early Readers, A.P.’s Advanced Reader Series is aimed at children in 2nd-3rd grades. 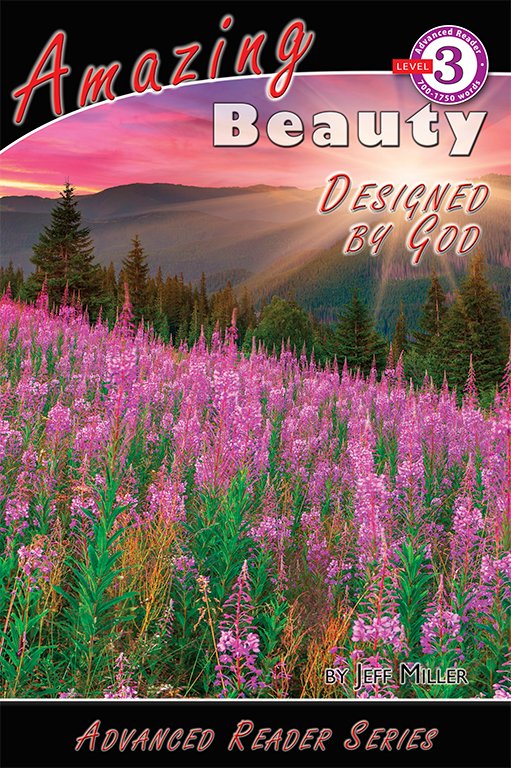 With beautiful, full-color pictures and interesting facts about God’s wonderfully designed Creation, your child will develop a greater love both for reading and for the grand Designer. 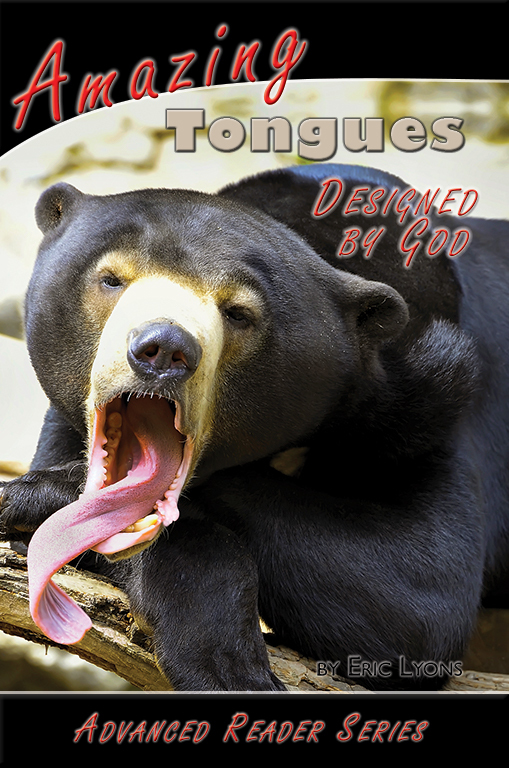 This series includes Amazing Beauty, Amazing Dinosaurs, Amazing Copies of God's Design, The Amazing Human Body, Amazing Migrating Animals, Amazing Teeth, Amazing Tails, Amazing Tongues, Amazing Skin, and Amazing Tamable Animals with more coming soon!